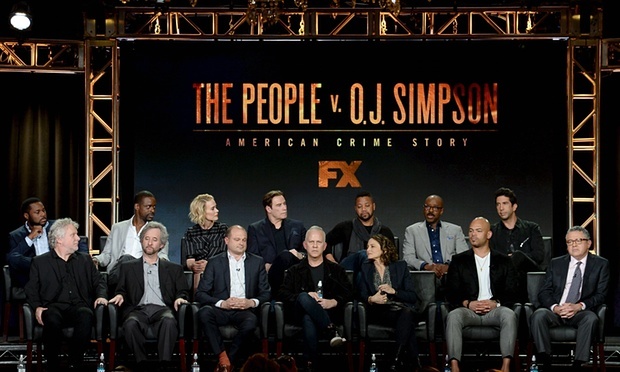 We talk about the new strategy devised, Robert Shapiro begins putting together O.J. Simpson’s legal counsel. Please Share your thoughts of this episode!